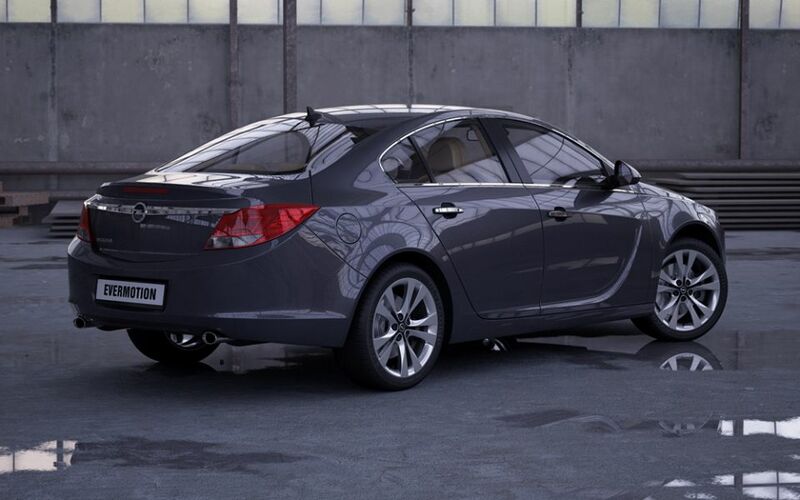 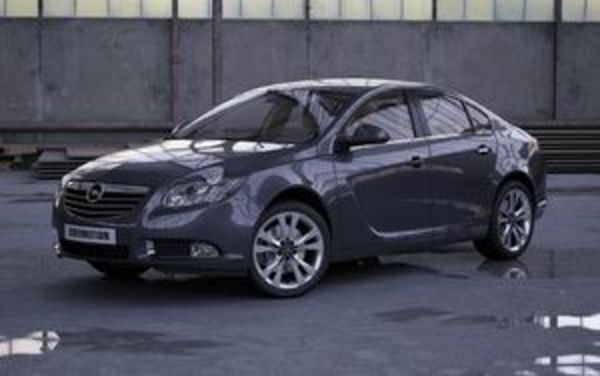 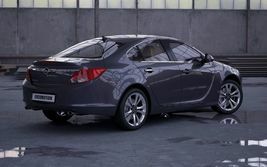 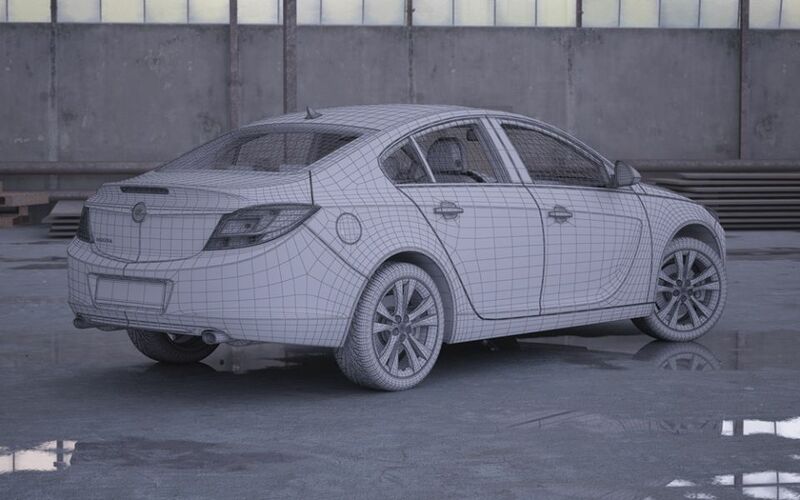 HD Model Car of Opel Insignia ready to render. 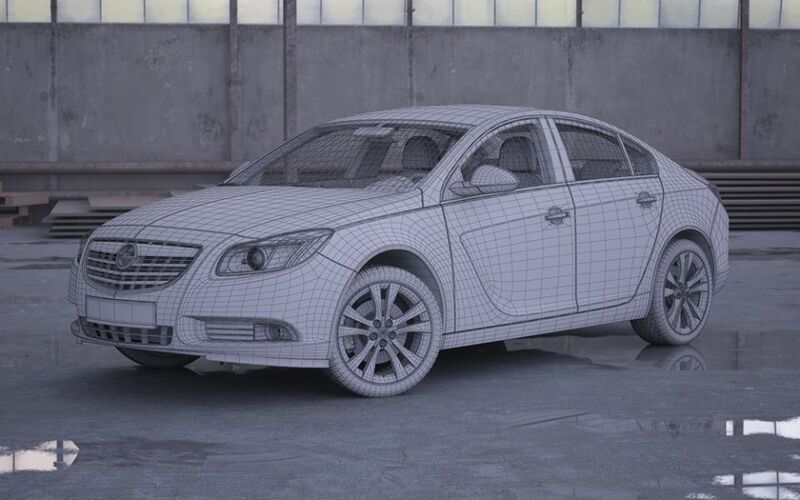 Highpoly model has 795189 polygons and 825308 vertices. 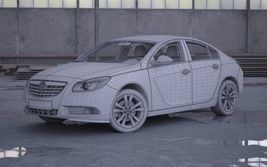 Lowpoly model has 286230 polygons and 299440 vertices.